A personally illustrated Christmas card filled with heartfelt and sincere words is one of the most special gifts you can give. They’re personal message holders, yes, but they are also works of art — affordable works of art! — and treasured keepsakes. 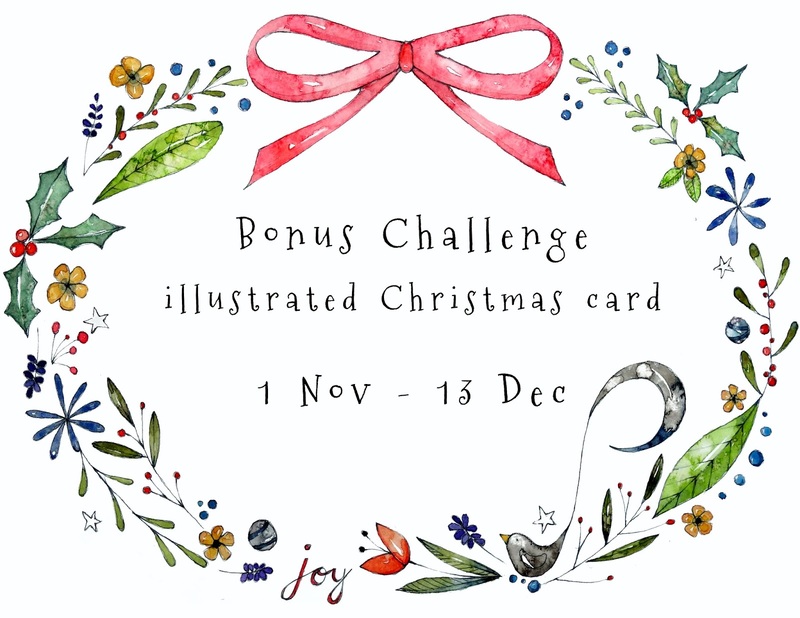 With this in mind, we would like to offer you a festive, optional BONUS CHALLENGE, encouraging you to come up with a design for an illustrated Christmas card. From 1 November to 13 December, we invite you to post your design — the front of your illustrated Christmas card — to the Challenge wall. 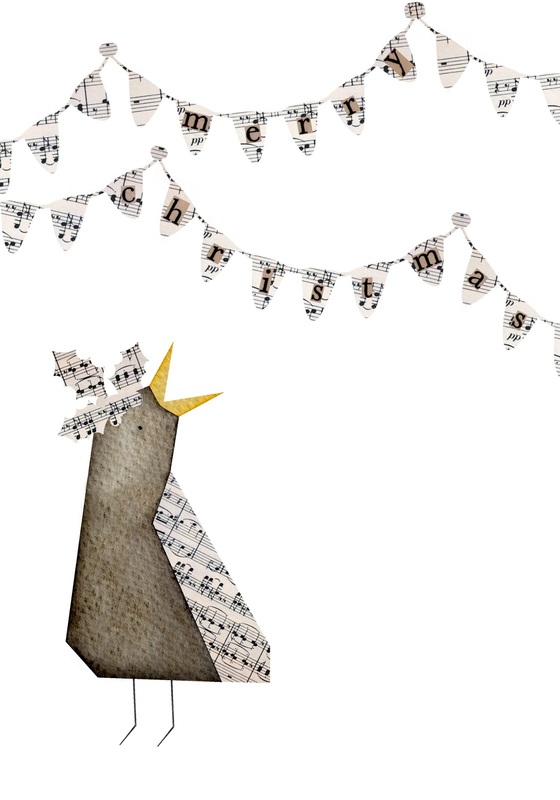 We encourage you to be as creative and imaginative as you like, but please remember that this is still an illustration challenge, so your card must be illustrated, rather than simply decorated, and your posted image must be cropped and lightened, as usual. Please ensure you only post artwork created specifically for this Challenge. 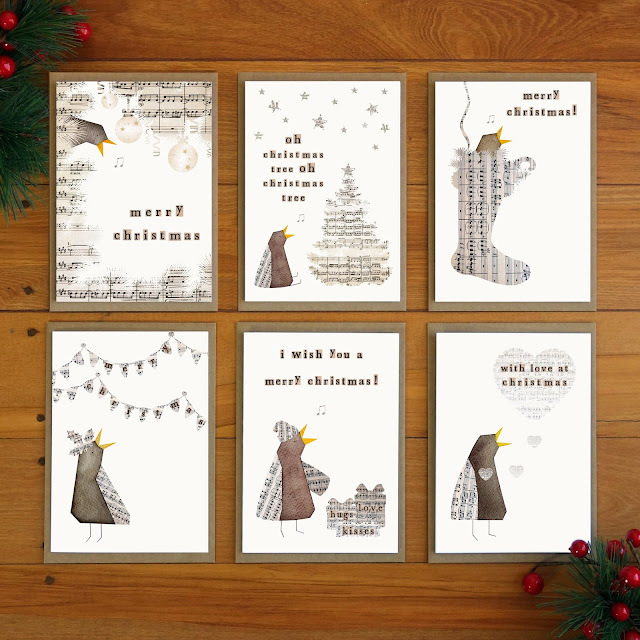 You are welcome to post as many designs as you like (the more the merrier; we love being merry at Christmas! ), post a single image at a time and include the tag BONUS CHALLENGE: CHRISTMAS CARD at the top of your post descriptions. The Challenge could end here, OR you could go on to print or hand-create your card(s), in which case, we invite you to post a STYLED PHOTO of your finished product to the wall. A styled photo is a photo of your physical Christmas card(s) in a planned environment; i.e. photographed with a carefully chosen backdrop and intentionally placed props, in order to showcase your work in the best possible light, both literally and figuratively! In our field, attractive and inviting photographs of our work are just as important as the quality of our original illustrations. We use them on our websites, blogs and social media accounts to convey the quality and character of our work, products and brand; and to attract potential customers, specific markets and the attention of industry professionals. This bonus challenge offers you an opportunity to have go at this important aspect of marketing yourself as an illustrator, in a safe and supportive environment. You will find lots of other examples online, and Tania McCartney has some fabulous advice in her blog post about photographing books that could easily be applied to photographing Christmas cards. You can read it HERE. 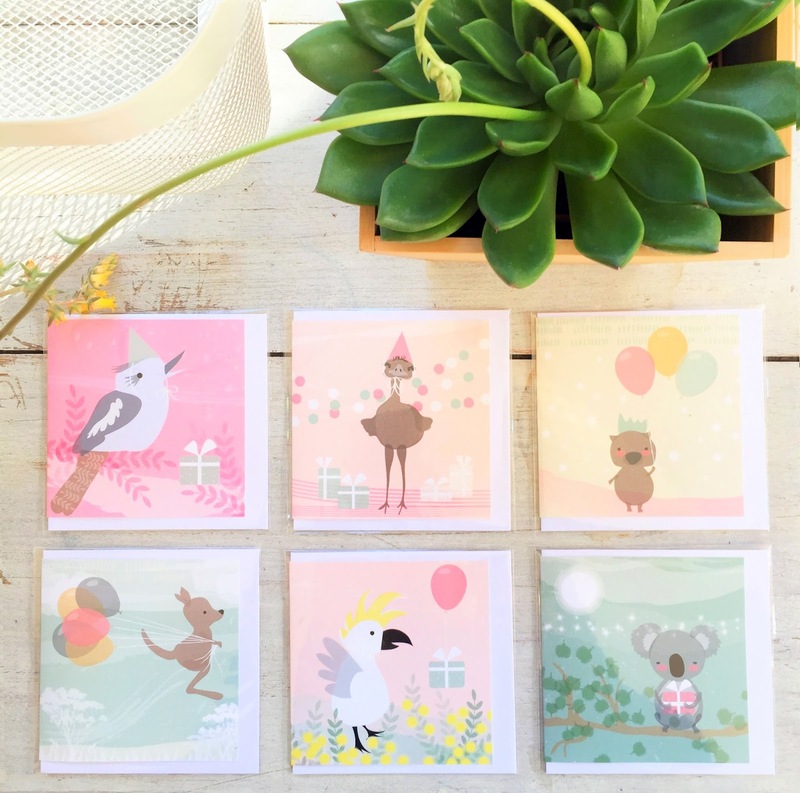 When printing the Prickle and POP card range, the most difficult and frustrating part of the process was sourcing the right sized envelopes at a fair price. 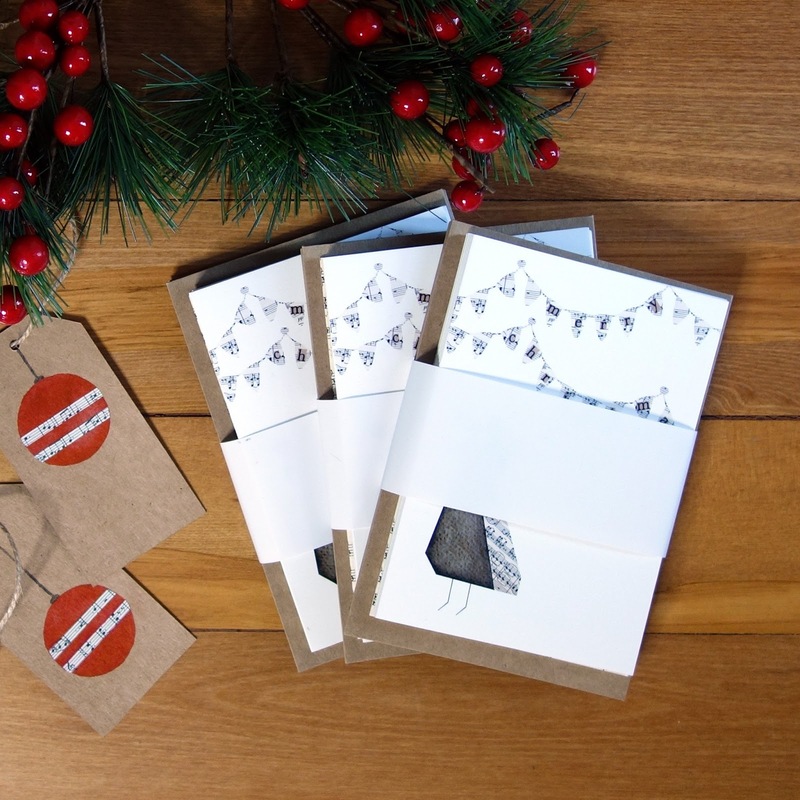 So you might want to consider and source your envelopes first, and use them to dictate the size of your Christmas cards. It's also good to keep in mind the price of postage — oh, how I wish someone had reminded me of that! — because larger cards will, most likely, require more stamps. 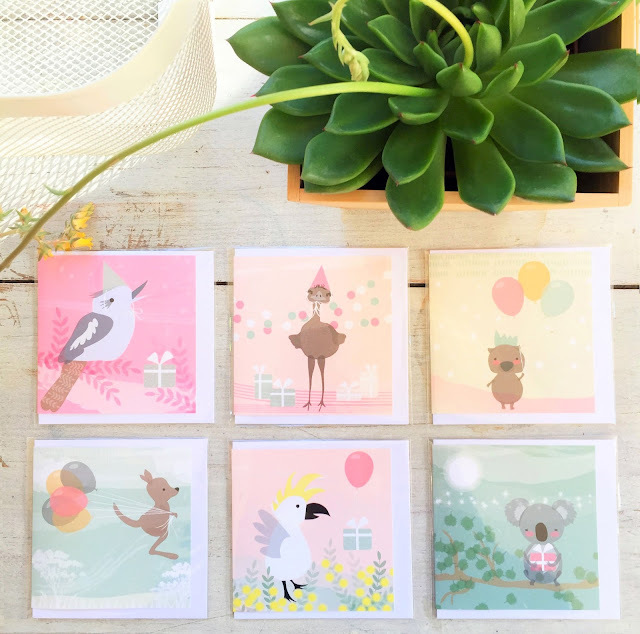 This may not be an issue if you are sending a few cards to loved ones here and there, but the extra cost is certainly noticeable when people are purchasing your cards online and you cannot pop them into a single stamp envelope for dispatch. This is probably why A6 size cards have become so popular since the rise of online shopping; although printing costs will have played a large part in this, too. If you choose to use an online Print on Demand company (see below for a few suggestions), they will offer envelopes to match all of their card sizes, which makes life a lot easier! Card sizes and file requirements will vary from company to company, however, so it is important to follow the specifications of the Print on Demand company you choose. They generally have lots of helpful information on their websites, and you can learn a lot about preparing and uploading files for print by reading their Help and FAQ sections. 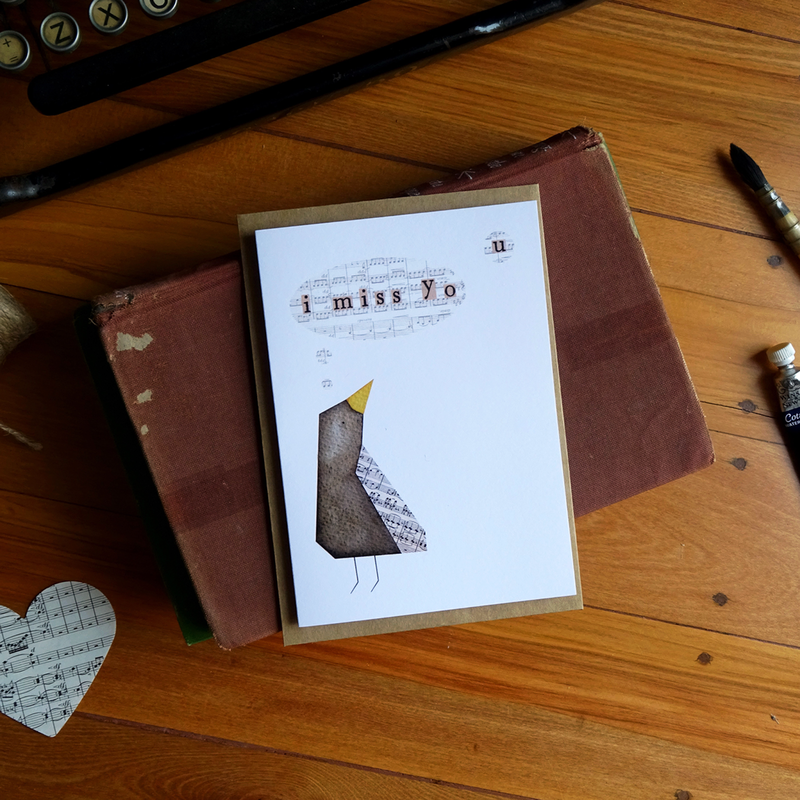 The wonderful Clara Cook has kindly created a blog post outlining the process she uses to print cards from her home computer, which you can read HERE, and below you will find a list of links to information, videos and articles about printing cards, and a few Print on Demand companies. As we are an international group, we cannot link to printing services that will suit all members, so we encourage you to share your own discoveries and local/online printing suggestions with the Community so that other people in your area can benefit from your knowledge. Please feel free to post your questions or findings to the Community Page or comment on the Bonus Challenge post on the wall. We are so looking forward to seeing what you come up with for this fabulously festive bonus challenge. Remember to include the tag BONUS CHALLENGE: CHRISTMAS CARD in your post descriptions, and have oodles and oodles of fun!